Dollar Tree has a new CEO. Wall Street has so far bid adieu to a fair share of chief executive officers in 2017, while also welcoming some new faces. 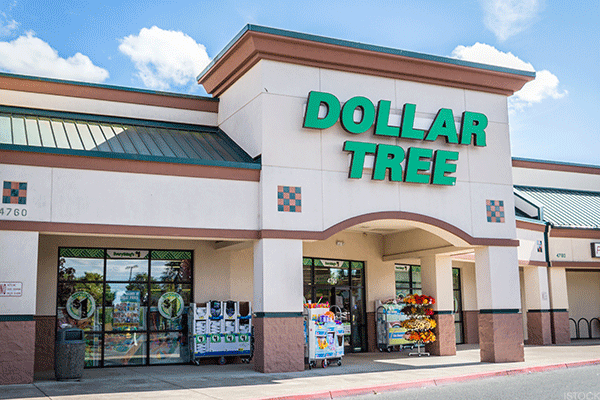 On Monday, Sept. 18, Dollar Tree Inc. (DLTR - Get Report) CEO Bob Sasser stepped down, after 13 years at the helm of the discount retailer, joining a growing list of executive departures. Sasser, to assume the new role of executive chairman, was immediately replaced by Gary Philbin, former Dollar Tree enterprise president. Sasser and Philbin have been with the company since 1999 and 2001, respectively. 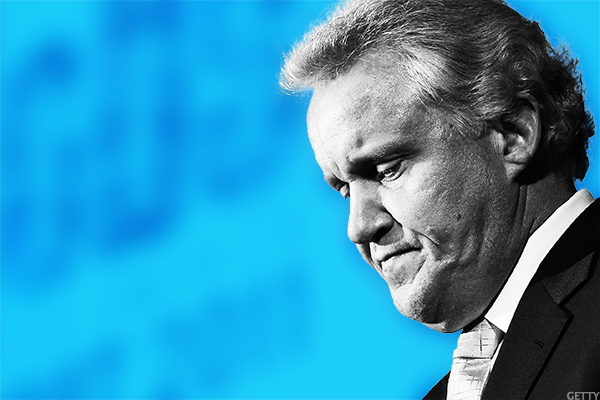 Here are the other CEOs we had to say "farewell" to this year. 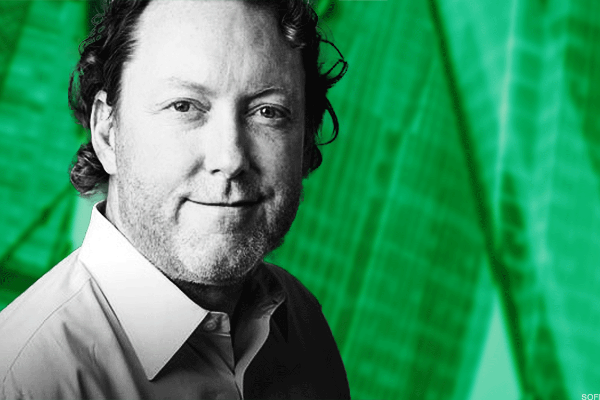 The CEO and founder of personal finance company and lender Social Finance, Mike Cagney, resigned on Sept. 15, amid sexual-harassment allegations from employees. 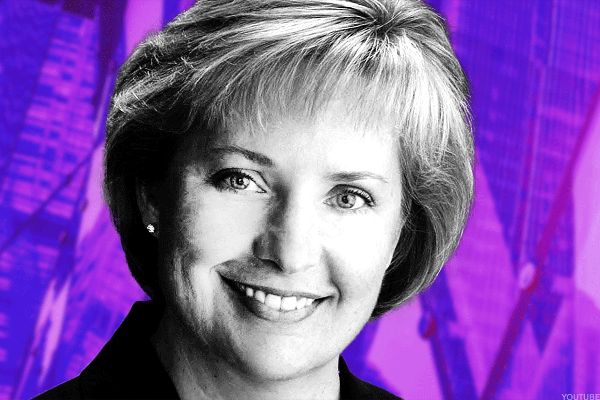 Pressured by Marcato Capital's activist investor Mick McGuire to resign, Buffalo Wild Wings (BWLD CEO Sally Smith announced in June that she would leave the company by year's end. Ralph Lauren Corp. (RL - Get Report) CEO Stefan Larsson left on May 1, citing disagreements with founder, executive chairman and chief creative officer Ralph Lauren. 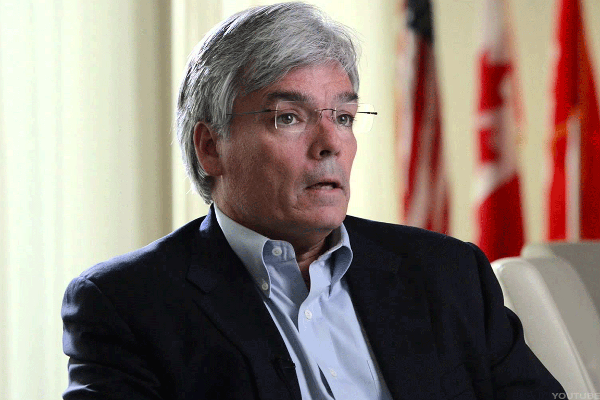 Patrice Louvet, a former Procter & Gamble Co. (PG - Get Report) executive, took the helm on July 17. 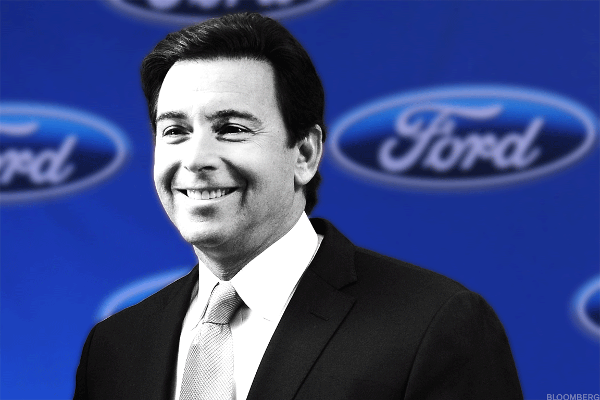 Ford Motor Co. (F - Get Report) CEO Mark Fields was replaced in May by Jim Hackett, who previously lead the Ford Smart Mobility subsidiary that makes autonomous cars. 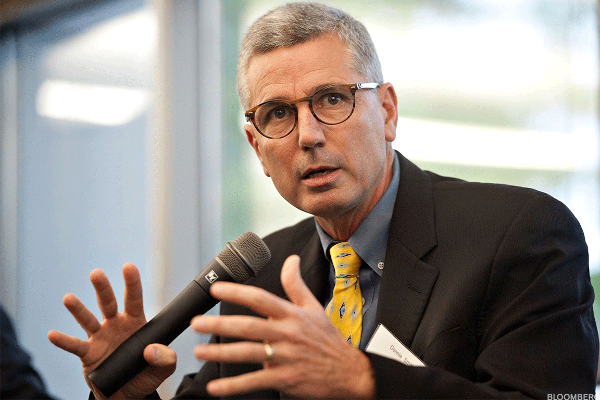 Chevron Corp. (CVX - Get Report) CEO John Watson is planning to retire after more than seven years at the helm, the Wall Street Journal reported in August. 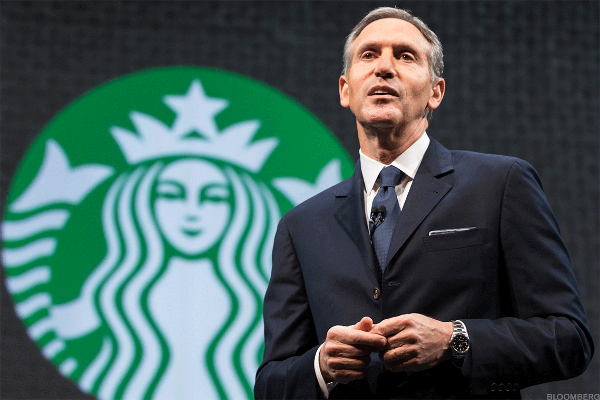 Starbucks Corp. (SBUX - Get Report) visionary and former CEO Howard Schultz stepped down on April 3, taking up a new role as executive chairman. Kevin Johnson, previously Starbucks' president, COO and long-time board member, replaced Schultz. Mattel Inc. (MAT - Get Report) CEO Christopher Sinclair was replaced by Margaret Georgiadis, formerly Alphabet's (GOOGL - Get Report) Google president of the Americas, on Feb. 8. Sinclair was appointed CEO in April 2015, upon the Mattel board's removal of Bryan Stockton. 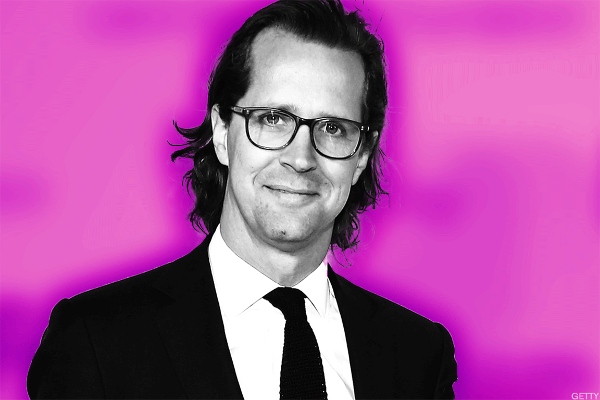 After Tiffany & Co. (TIF - Get Report) CEO Frederic Cumenal was ousted by the company's board of directors in February, former Bulgari SpA (BULIF COO Alessandro Bogliolo was tapped to take over on Oct. 2. General Electric Co. (GE - Get Report) CEO Jeffrey Immelt was succeeded on Aug. 1, earlier than previously expected, by John Flannery. 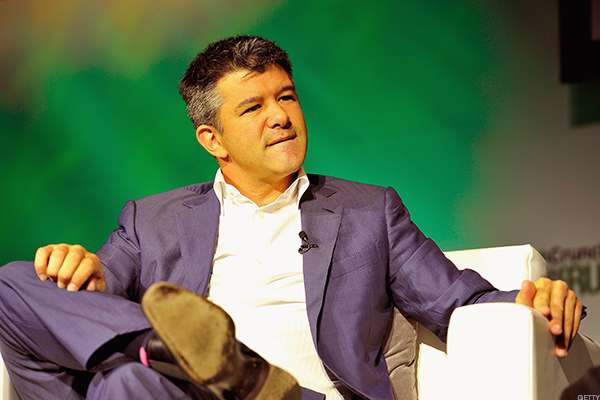 Uber Technologies Inc. replaced its controversial founder and CEO, Travis Kalanick, with Dara Khosrowshahi on Aug. 30. 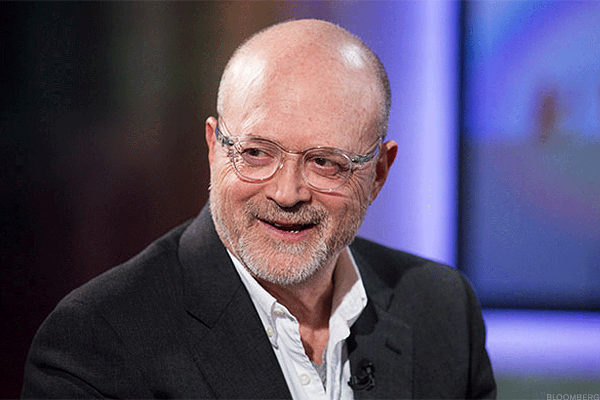 J.Crew Group Inc. Millard "Mickey" Drexler announced his resignation in June. 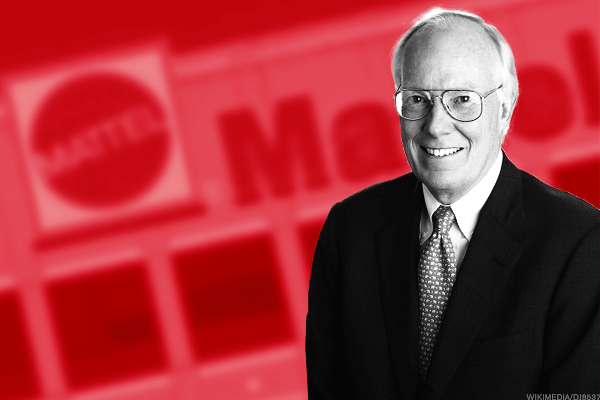 The following month, James Brett was hired to lead the specialty retailer. 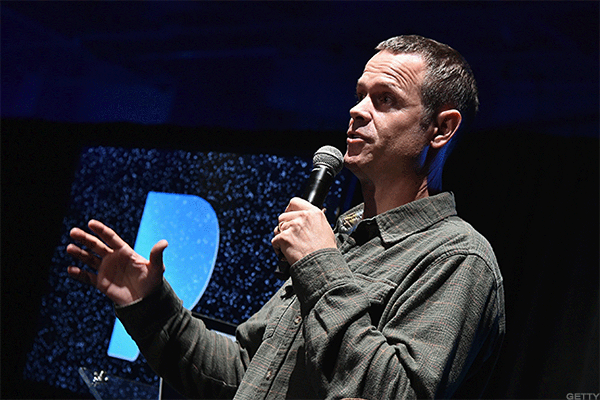 Pandora Media Inc. (P CEO and co-founder Tim Westergren returned to the company in early 2016 and left again on Sept. 18 after Roger Lynch was named its new leader. 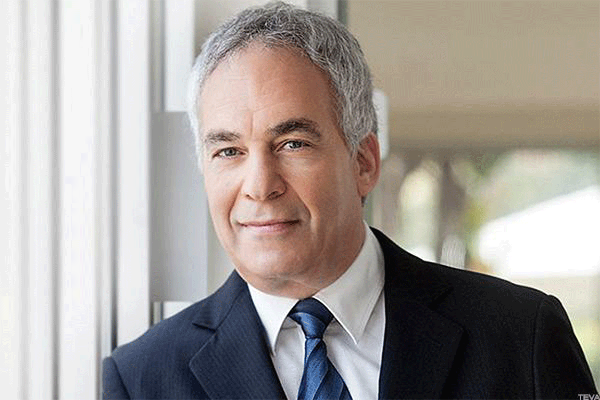 Teva Pharmaceuticals Industries Ltd. (TEVA - Get Report) CEO Erez Vigodman unexpectedly left in February. Kare Schultz was retained as Teva's new CEO on Sept. 11. 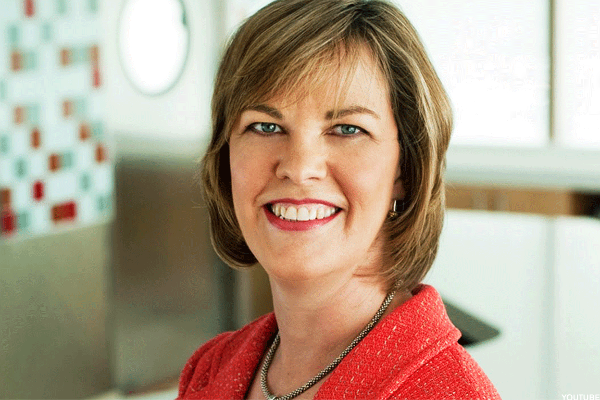 Popeyes Louisiana Kitchen Inc. CEO Cheryl Bachelder announced in March that she would depart from the company on the closing of its sale to Restaurant Brands Int. 'l Inc. (QSR - Get Report) , the parent of Burger King and Tim Hortons. Tyson Foods Inc.'s (TSN - Get Report) Donnie Smith, who was CEO of the company since 2009, was replaced by Tom Hayes on Jan. 1. 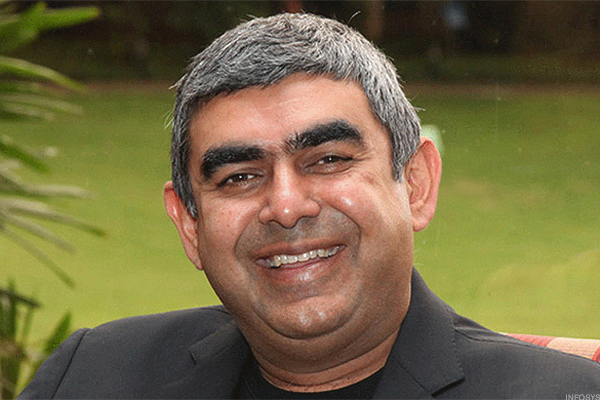 Infosys Ltd. (INFY - Get Report) CEO Vishal Sikka announced plans to resign in August. 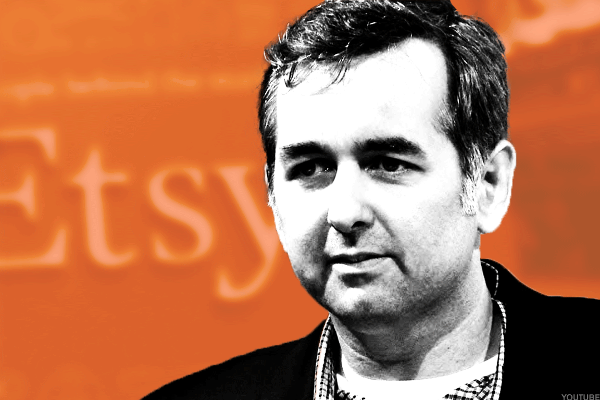 Etsy Inc. (ETSY - Get Report) CEO Chad Dickerson was forced out in May, replaced by Josh Silverman. 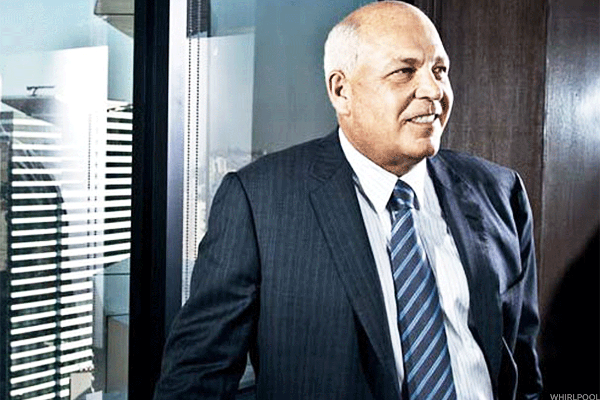 Whirlpool Corp. (WHR - Get Report) CEO Jeff Fettig will be replaced by president and COO Marc Bitzer on Oct. 1. Fettig will assume the role of board chairman. 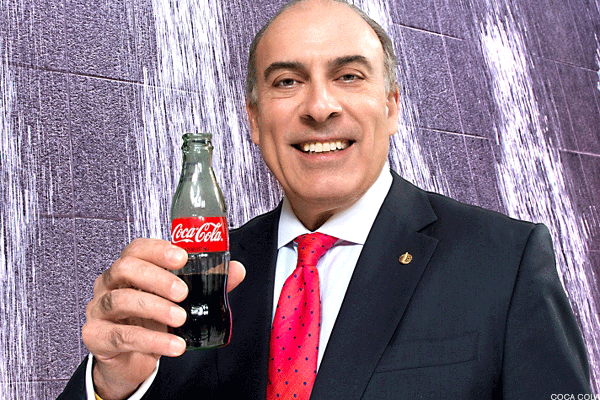 The Coca-Cola Co. (KO - Get Report) saw Muhtar Kent hand the CEO reins to former COO James Quincey on May 1. An image of Jason Mazzola could not be obtained. 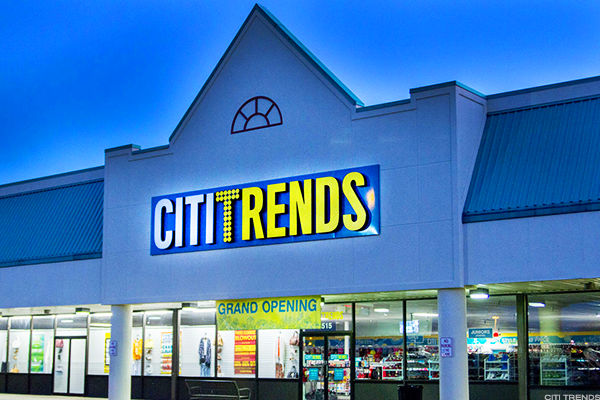 Facing activist pressure, Citi Trends Inc. (CTRN - Get Report) CEO Jason Mazzola resigned in March, at which time CFO and COO Bruce Smith took over as acting CEO until a replacement is found. 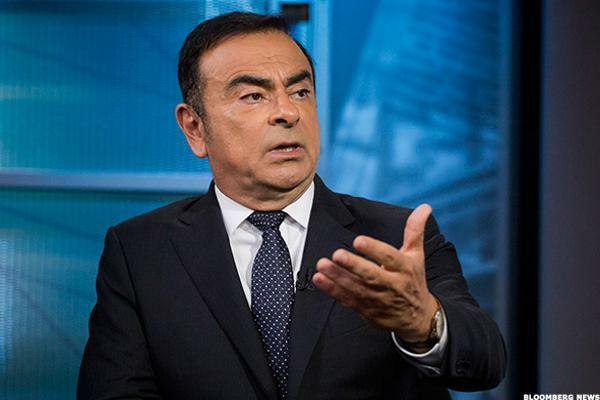 Nissan Motor Co. Ltd. (NSANY CEO Carlos Ghosn was replaced by Hiroto Saikawa in April. 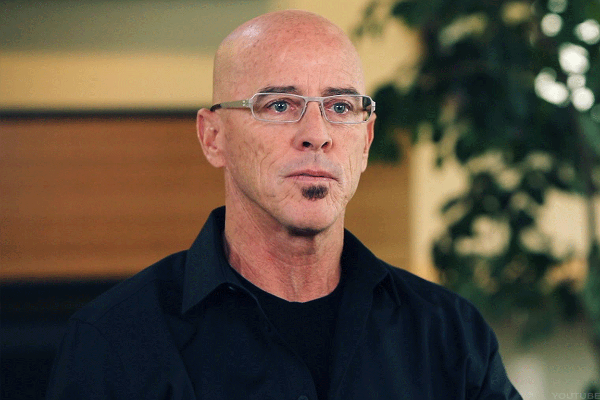 Small business service provider GoDaddy Inc.'s (GDDY - Get Report) CEO, Blake Irving, announced in August his plans to retire at the end of the year. Company COO Scott Wagner will take his place. 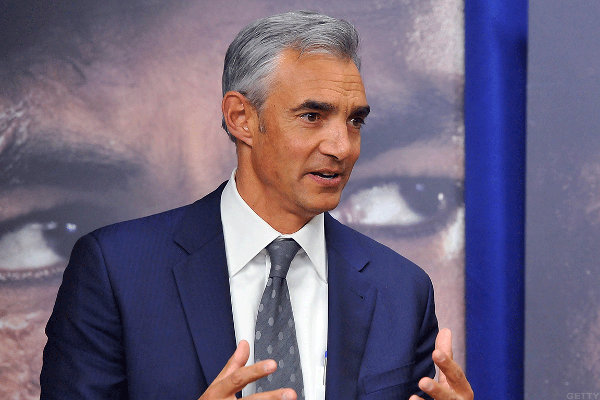 Tribune Media Co. (TRCO - Get Report) CEO Peter Liguori stepped down in March after a weak 2016 year. 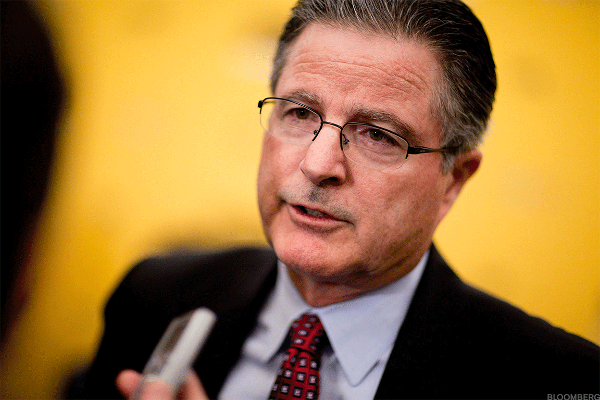 Tribune board member Peter Kern has been serving as the interim CEO. American Int. 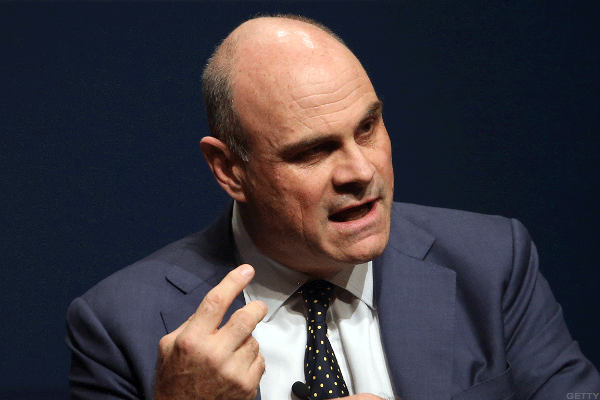 'l Group Inc. (AIG - Get Report) CEO Peter Hancock was replaced by Brian Duperreault in May. In July, Sysco Corp. (SYY - Get Report) announced a planned executive shakeup for 2018, when CEO Bill DeLaney will be replaced by President and COO Tom Bené. 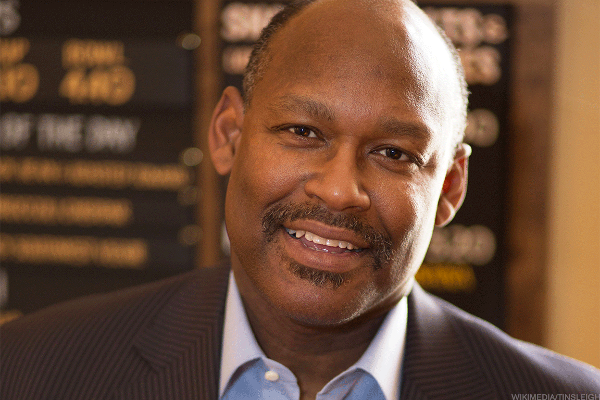 Sandwich eatery chain Potbelly Corp. (PBPB - Get Report) CEO Aylwin Lewis left in August, sparking a search for a new chief guided by activist investor Ancora Advisors LLC. 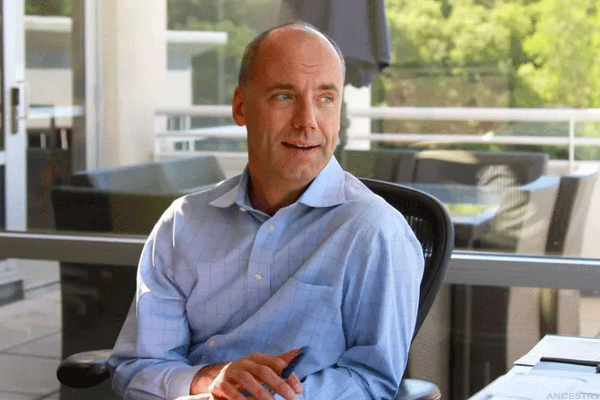 Ancestry.com LLC CEO Tim Sullivan will step down on Oct. 1, delaying the genealogical website operator's plans for an IPO, which were under review. 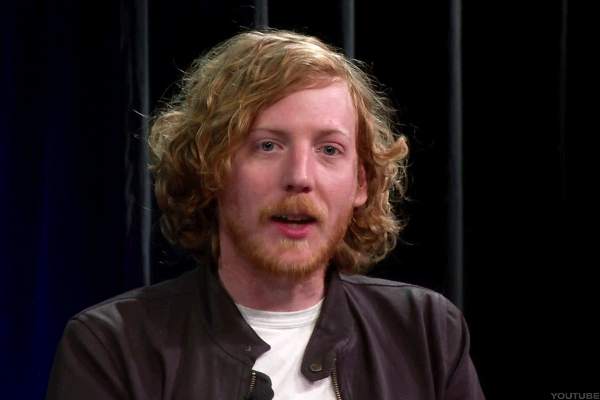 Developer platform GitHub Co-founder and CEO Chris Wanstrath announced his plans to resign in August, but will stay with the company until a replacement is found. Wanstrath originally left GitHub in 2012, but returned in 2014 when Co-founder and then-CEO Tom Preston-Werner was forced to step down amid sexual harassment allegations. One new face at Weight Watchers Int. 'l Inc. (WTW - Get Report) means an old one at HSN Inc. (HSNI . Mindy Grossman, the former CEO of home-shopping retailer HSN (formerly known as the Home Shopping Network), took the helm at Weight Watchers on May 24 after a year's long search. HSN lost its CEO. Let's end this on a happy note. 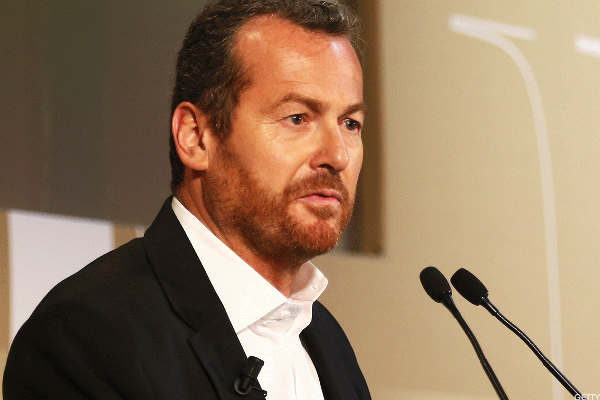 AstraZeneca plc (AZN - Get Report) almost lost its CEO, Pascal Soriot, to Teva which sought him out before it landed on Kare Schultz. 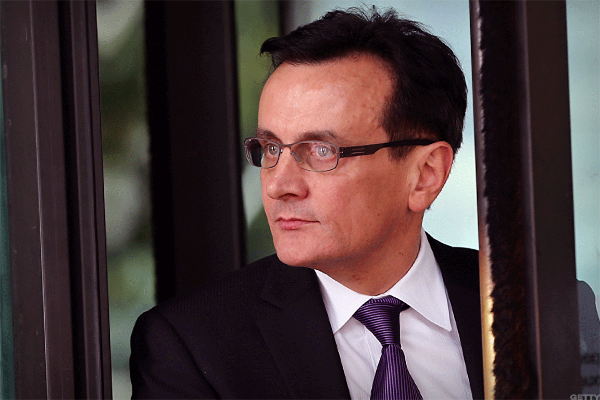 But, in what became good news for AstraZeneca, Soriot decided to stay put, according to the Financial Times.